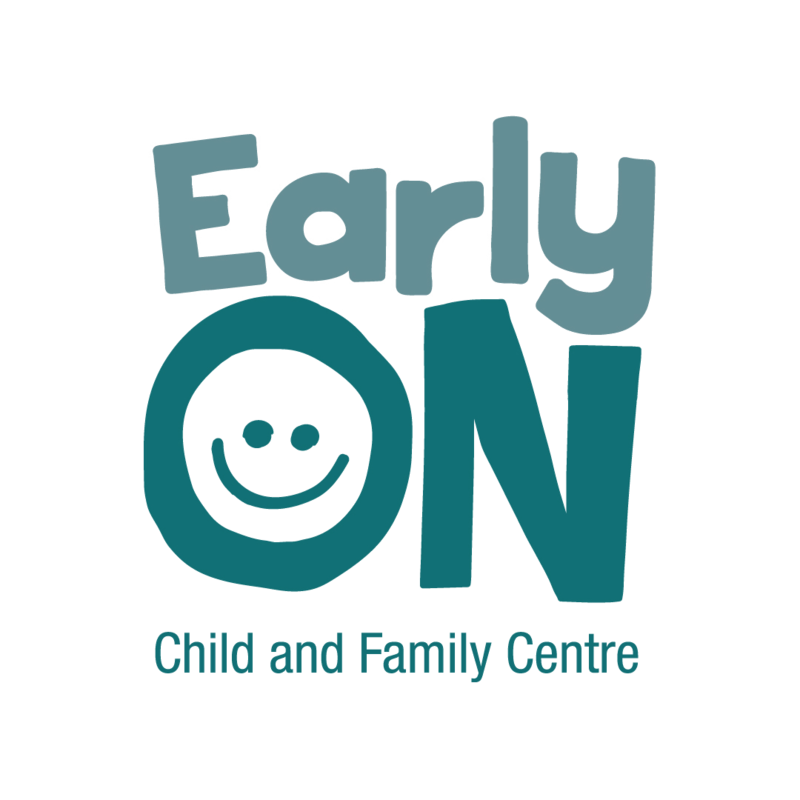 Peterborough Child & Family Centres – Share, learn, grow! Where children and families connect for fun, friendship, and support. 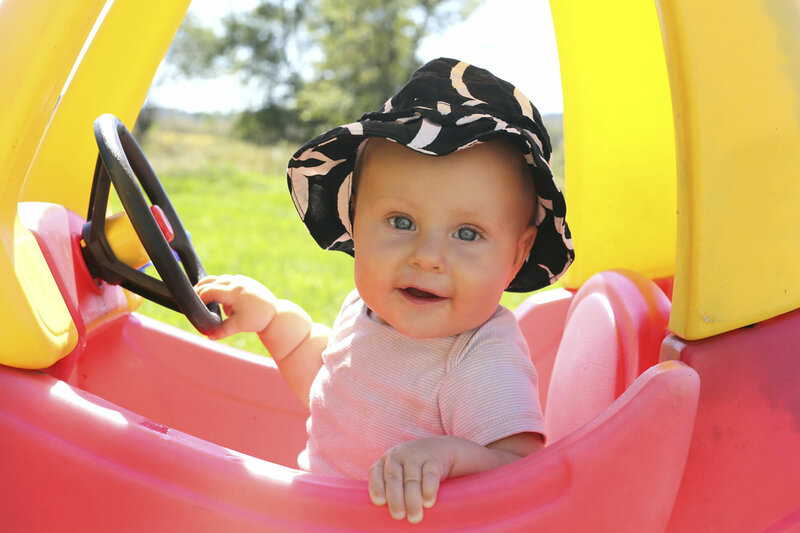 A safe space with free expert resources and opportunities for joyful play. Come be inspired to share, learn and grow. 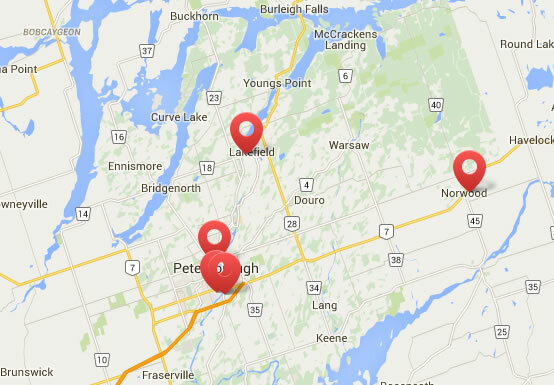 Search a variety of programs available for you and yours (to age six) at 5 locations throughout the city and county of Peterborough. High quality toys, games, and books available for you to borrow. Call or drop in to see what’s new. Resources to assist parents seeking quality child care with available centre or home-based care options.